As an independent travel agent, your livelihood relies on your ability to sell your services while working from home which means it’s imperative that your work from home space suits your sales goals. 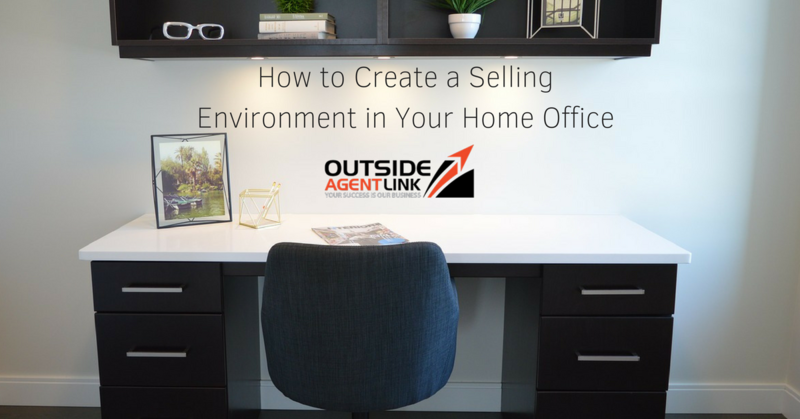 Here are our top tips for how to create a selling environment in your home office. A chef doesn’t cook in a bathroom, so don’t try to force yourself to work in a space that isn’t conducive for your work. Your home office should be in a space that allows you to work freely for hours at a time. Think of your home as an office. If a top client or an employee came into the office that day they wouldn’t want to be in a room that has the T.V. on and dirty laundry laying around. Implement a schedule and checklist. This is to keep yourself organized and on track at all times. Start your morning by making a schedule for the day. This way you know what needs to get done and when. We recommend apps like Evernote or buying a detailed planner from your local office supply store. Having your office at home, means you can work at anytime, but this doesn’t mean you should work all of the time. You’ll quickly wear yourself and make your home office a place you dread being. So, make hours like any other business and stick to them. Once the clock it’s the time you’ve designated for closing, exit your home office and enjoy the rest of your day. An organized space is an effective space. If you have a specific storage space or filing system for things like for potential client info or current client info, you’ll avoid wasting time fumbling through papers. If you’re not a paper person, Google Drive is a great tool for storing information online. Adding your personality to a space helps you truly feel like it’s your space. A poster, motivation quote picture or just simple decor are great ways to make your home office an inspiring space. Your home office is an important asset in your independent travel agent business. Ensure that it’s the perfect space for your and watch the success of your business grow!